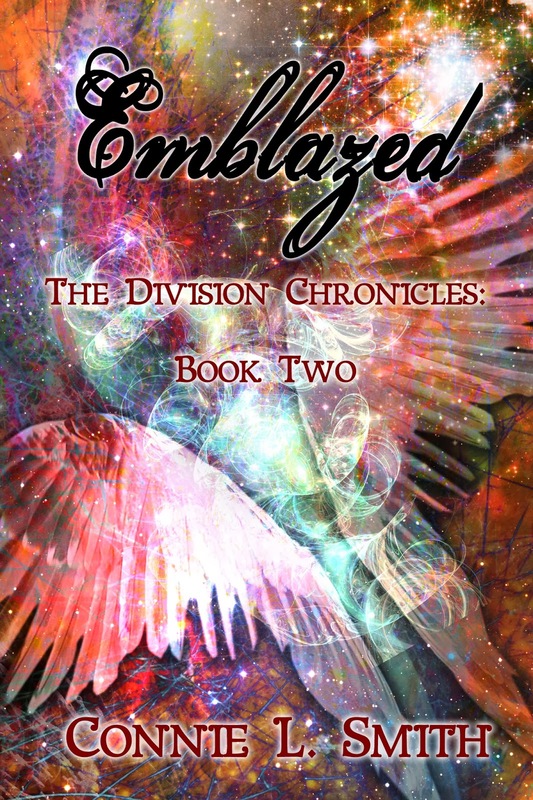 Emblazed is the second book in the Division Chronicles, so if you are not caught up on the series, from February 24 - 28 the first book in the series, Essenced, will be free on Amazon ! 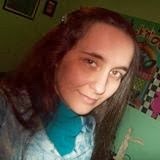 Alpena, MI (January 29, 2014) – World Weaver Press (Eileen Wiedbrauk, Editor-in-Chief) has announced Far Orbit: Speculative Space Adventures, a new anthology of modern space adventures edited by Bascomb James, will be available in trade paperback and ebook Tuesday, April 29, 2014. Featuring an open letter to SF by Elizabeth Bear and stories from Gregory Benford, Tracy Canfield, Eric Choi, Barbara Davies, Jakob Drud, Julie Frost, David Wesley Hill, K. G. Jewell, Sam Kepfield, Kat Otis, Jonathan Shipley, Wendy Sparrow, and Pete Wood. 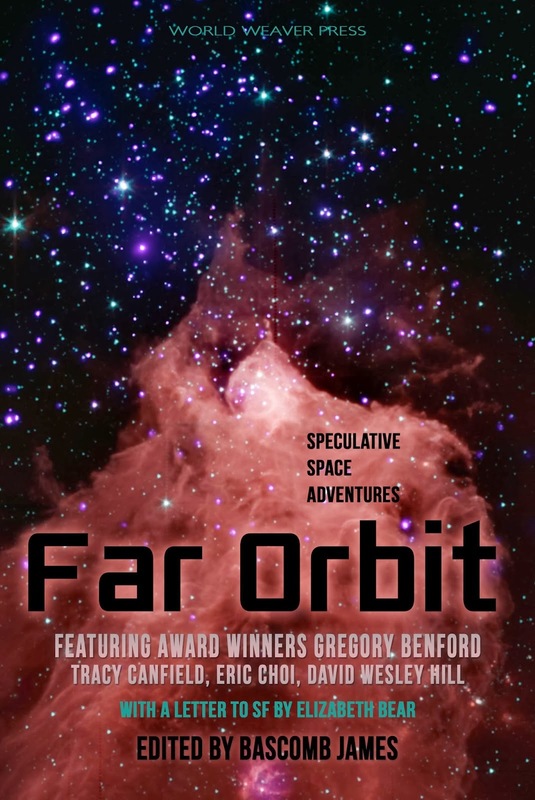 Far Orbit: Speculative Space Adventures will be available in trade paperback and ebook via Amazon.com, Barnesandnoble.com, Kobo.com, and other online retailers. You can also find Far Orbit on Goodreads.